Salvador Calvillo Bucio Sr, passed peacefully in his sleep on January 27, 2019 at the age of 95 in his home in Modesto, CA. Salvador was born in El Ahijadero, Michoacan Mexico and came to America via the Bracero Program in 1942, when he was only 19yrs old. Within the first ten years, he met his wife, Connie Bucio. They were married on September 23, 1951. After getting married, both Salvador and Connie worked the agricultural fields and started a family. They had four children and live in Modesto, California. He was a hard worker and dedicated family man. Salvador worked and retired from Tri Valley. He became a US Citizen in 1988. He is preceded in death by parents Felix and Cirila Bucio; his sisters Carmen, Lupe and Amalia; and his sons Little Ernie and Ernie. Salvador is survived by his lifelong companion, Connie Bucio; children Salvador Jr and Ruthie Carrillo (husband Ruben Carrillo); his daughter in law Karen Bucio (wife to Ernie); 6 grandchildren Angelina Dayton (husband Andy Dayton), Michele Carrillo (husband Thomas Carrillo), DeEtta Linzey (husband Matt Linzey), Tony Bucio (wife Janelle Bucio), Nicky Richardson and John Richardson; his 19 great grandchildren, and 2 great-grandchildren. Salvador enjoyed bowling with his son. He would work in his yard and tinker with his tools at home; the home he built with his own two hands. His son and daughter would sometimes catch him on top of the roof or dangling precariously around the house “fixing” what needed to be “fixed”. He also like sitting with his family during the holidays or on birthdays, just watching the shenanigans, shaking his head, and smiling. You could catch him humming a song to himself while doing chores around the house as well. He was also a very independent man and drove himself until he was 93yrs old. Our beloved father, grandfather, great grandfather, great-great grandfather and uncle will be dearly missed by his family and friends. 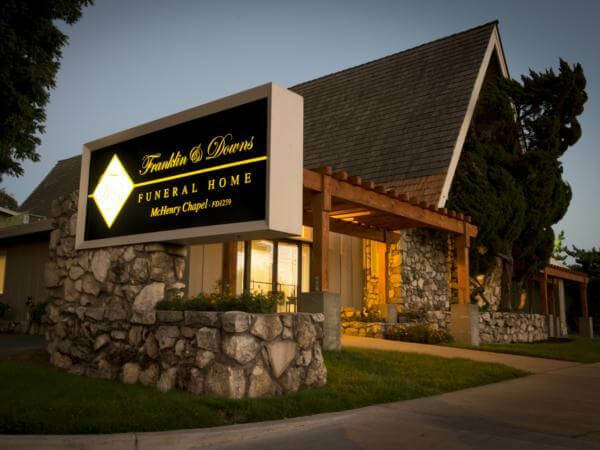 Franklin & Downs Funeral Home is honored to serve the Bucio family. A visitation in Salvador’s honor will be held on Thursday, February 7th, 2019 from 5pm to 7pm at Franklin & Downs Ceres Chapel, 2561 5th St. A Service will be held on Friday, February 8th at 10AM at Franklin & Downs Ceres Chapel. Committal will follow at Ceres Memorial Park, 1801 E Whitmore Ave, Ceres. 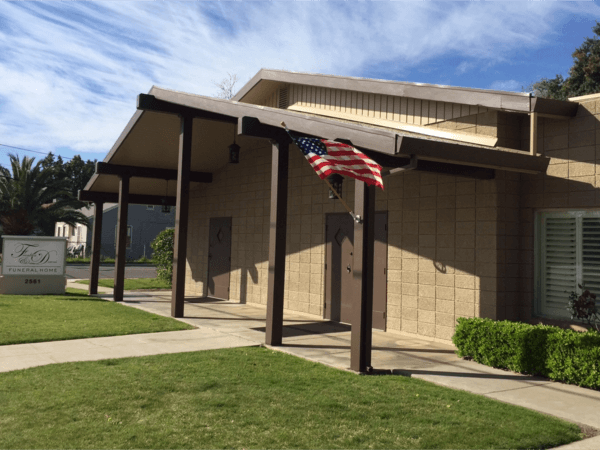 Funeral Reception will be held immediately after the committal at American Legion Hall, 2609 Lawrence St, Ceres. In lieu of flowers, donations can be made to Ernie Bucio’s Music Scholarship Fund. Checks should be made out to Modesto Jr College Foundation with Ernie Bucio’s Music Scholarship in the memo section of the check.